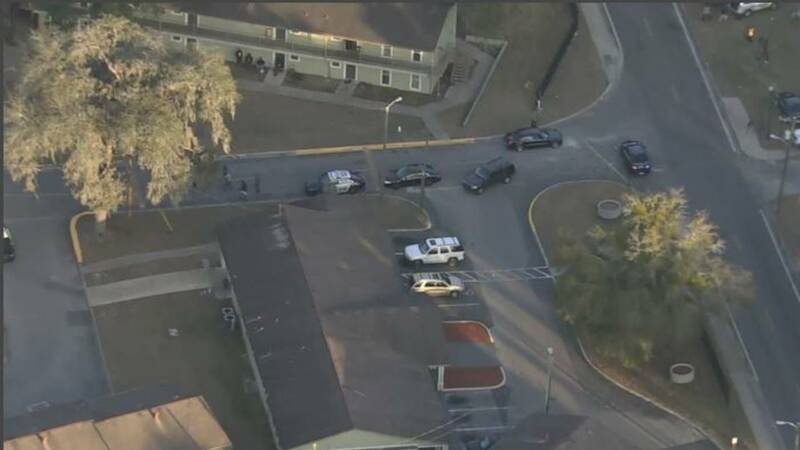 Incident happened at Parkside Garden Apartments after 3 p.m.
OCALA, Fla. - Ocala police on Thursday are investigating a shooting that occurred at 3 p.m. at the Parkside Garden Apartments in northwest Ocala, in which multiple people were reported injured. Police said two people got into a verbal altercation and then, police said, it turned physical. 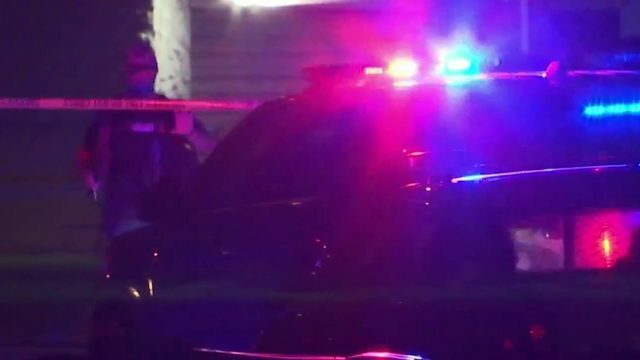 Four people were shot.Two of them had been involved in an altercation and two were bystanders, police said. Three people were transported to local hospitals for treatment and one person was treated and released at the scene. Police said one person died as a result of his injuries. 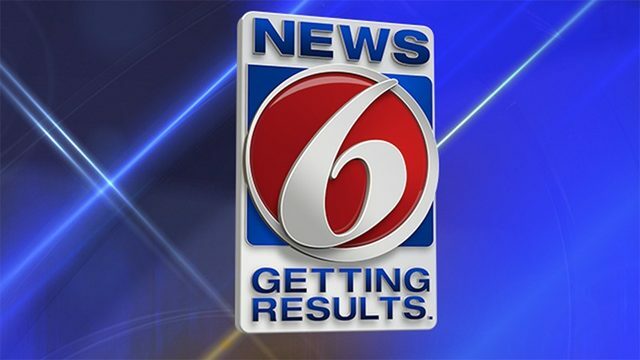 Stay with ClickOrlando.com for more on this developing story.